Save RCP – Save Rifle Camp Park! Last week many small trees were found marked with yellow paint in the areas of proposed disc golf fairways. The marks are low to the ground and not visible from the trails. It now appears that over 650 young trees have been marked in this manner. A number of small trees have also been pushed down as directional markers between holes. 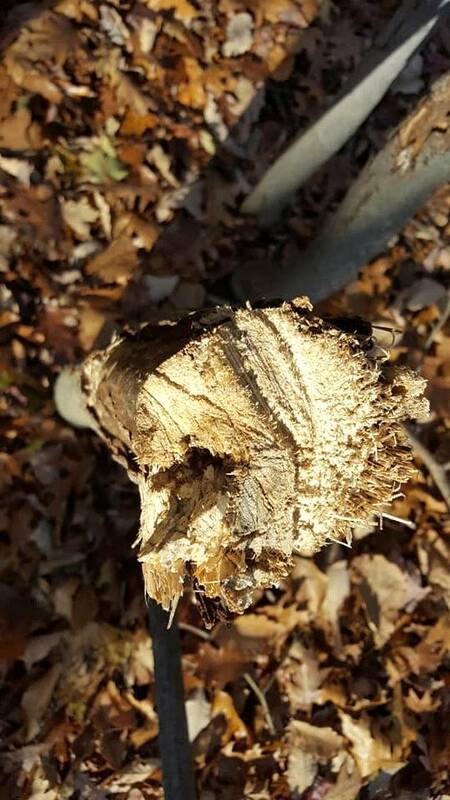 Some downed trees also appear to have been cut by an axe. 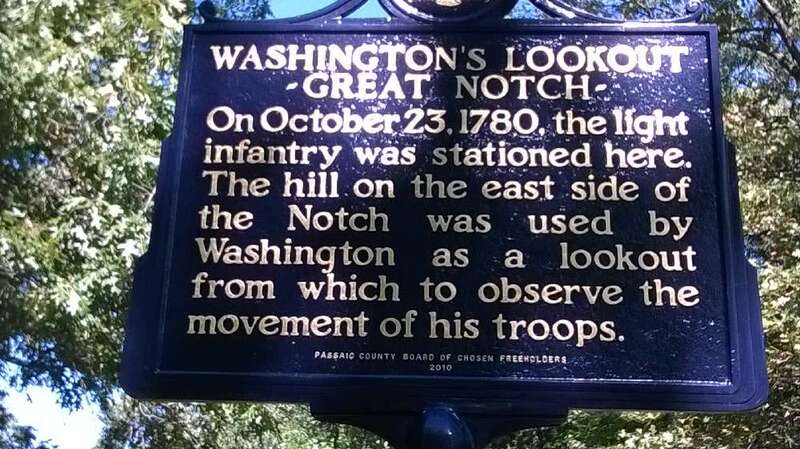 The Park Director was notified about the markings last week. To date the only reply back has been that they are looking into it. Voters who care about animals and the environment. The League of Humane Voters of New Jersey represents thousands of Passaic County residents who stand up for environmental and animal protection issues. LOHV-NJ members vote for local representatives who recognize the important of protecting our environmental resources. 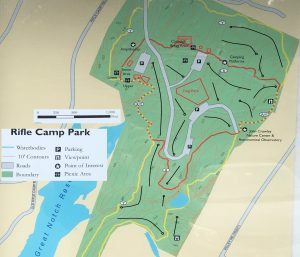 LOHV-NJ is now part of the Save Rifle Camp Park Coalition, a growing body of groups and individuals opposed to the development of Rifle Camp Park into an 18-hole disc golf course. LOHV-NJ urges the Freeholders to use their good judgement and stop the destruction of Rifle Camp Park. The opportunity to do what is right is within your purview and civic responsibility. Please make protecting this precious resource your lasting legacy. To do otherwise, would violate your public duty and pose serious consequences for the park. The Parks, Recreation and Open Space Master Plan does not allow for this type of development. Furthermore, there is no need for a disc golf facility in this park with so many others in the state. The danger of disc golfing cannot be understated. The discs can dismember and harm people and animals, in addition to destroying the natural beauty of Rifle Camp Park. LOHV-NJ strongly recommends that the Passaic County Freeholders abandon the proposed disc golf course at Rifle Camp Park. Thank you for considering LOHV-NJ’s recommendation. would remove a unique natural environment in a place that needs it desperately. Paterson has always been a varied mixture of parks and urban vibe. Over the years it lost parts of the balance required for its citizens to enjoy life. This would be a step further down that road. Older Patersonians will remember places to get away from the everyday hustle and bustle that have disappeared to quick, ill-advised changes. 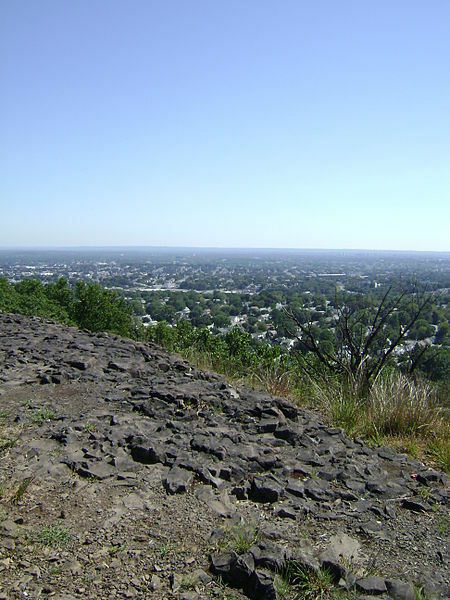 They breathed in more than just clean air at places like Garret Mountain. One by one they fell away to what were thought to be reasonable changes and we were left with few options. As a kid I had many places to wander, exercising my body and my mind. Life was not just what the street offered but this area opened the world of nature to me also. Many of those are gone. Lost forever for all and the good of the people and wildlife. Rifle Camp Park and Garrett Mountain are not only natural areas for people but important environmental areas for wildlife. And it was a kid climbing around Rifle Camp Park and Garrett Mountain I discovered my love of nature, biology, and geology. I got to walk through a door that changed my life and it would be sad if that door closed forever for other kids in the future. The proposed change would also have huge environmental impact on an already heavily impacted area. This oasis for wild-life would be lost. While lawn is better than pavement it is not replacement for trees and the bio-diversity that the land offers today. Trees and bushes scrub the air. They support wildlife. They add to a cleaner and happier Paterson. There are places that the proposed use could be reclaimed from in other areas in Paterson, helping to remove more city blight and provide recreational areas for others. I’m not suggesting that disc golf is a not nice pass-time and as important to well-being. What I am suggesting is that the view that this area is an appropriate place for this is short-sighted and has a larger impact on people and nature that can never be recovered. We have a need for both and there are places that need remediation that would be available, helping maintain the present area while recovering a piece of land that could add to. Recover a little bit of the balance in the area. An added breath of fresh air to the area. I hope the board will reconsider the choice of Rifle Camp Park and Garret Mountain for the proposed changes, review a more appropriate choice and leave us with a better and brighter Paterson, it’s people and it’s wildlife. Below are the NJ Audubon comments submitted to the Passaic County Parks Director and County Freeholders regarding the Rifle Camp Park Improvement Project. Please let us know if you have any questions. 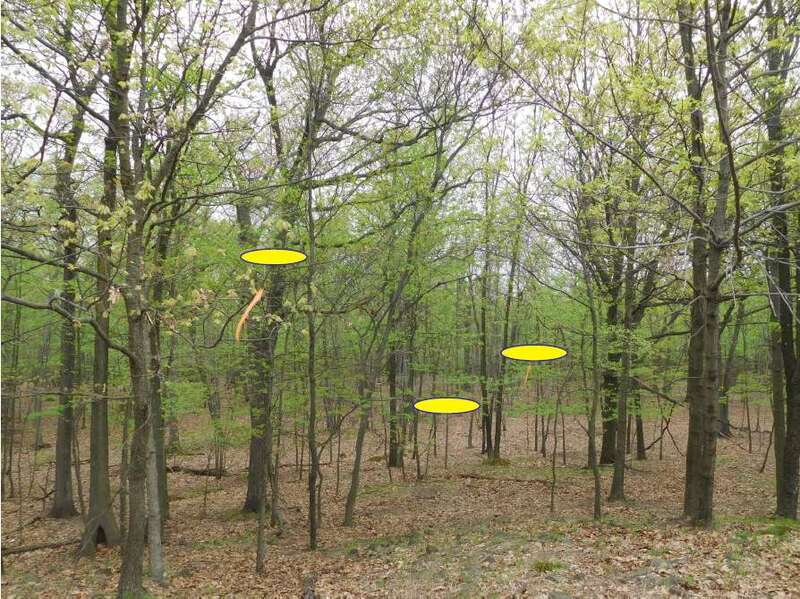 On behalf of New Jersey Audubon, the following comments address Passaic County’s Rifle Camp Park Improvement Project, which involves the construction of a disk golf course, dog park, 5k race loop, and other changes. As a non-profit, statewide membership organization with a mission to protect New Jersey’s animals and precious habitats, one of our many priorities is preserving Important Bird and Biodiversity Areas (IBAs), locations identified as critical for the conservation of bird populations. Given Rifle Camp Park is part of an IBA and contains extremely valuable and sensitive habitat, we recommend alternative sites to be considered for this project, should they exist. Otherwise, there is a need for careful consideration and reduction of all possible impacts. Rifle Camp Park and the neighboring Garret Mountain Reservation make up the Garret Mountain IBA. Throughout the years, this area has been a destination for a number of New Jersey Audubon-led field trips and birding workshops. The entire site, comprised of deciduous forests and valuable water sources, supports rich populations of wildlife, and is especially important to our state’s birds. This area serves as an important stopover and flyover for a variety of migrating species including warblers, vireos, thrushes, sparrows, flycatchers, swallows and wrens. 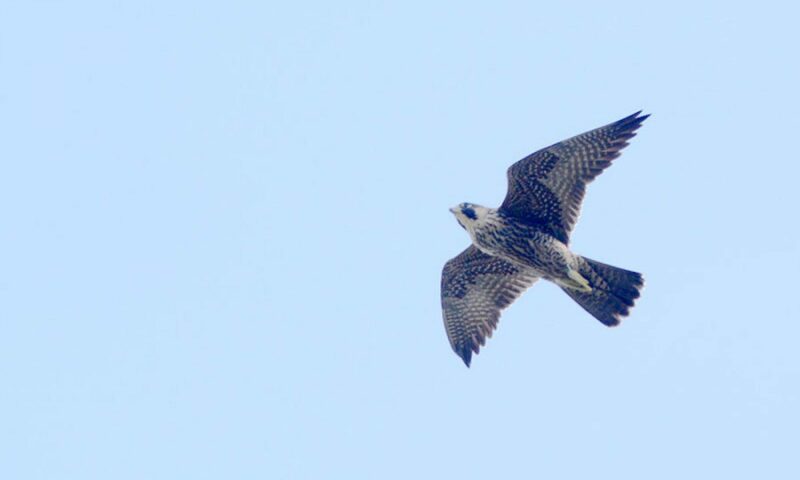 Located within the Atlantic Flyway, which is a major avian migration route travelling along the Atlantic Coast and up to the Appalachian Mountains, New Jersey hosts many visiting populations of birds seeking resources and habitat when breaking from their long journeys. This means that the conditions of our state’s IBAs are highly important. The Garret Mountain IBA has been known to accommodate breeding birds such as barred owls, Kentucky warblers, prothonotary warblers, and yellow-breasted chats. This is significant as barred owls are listed as threatened in New Jersey, and Kentucky warblers and yellow-breasted chats are both species of special concern, or species that are showing evidence of decline or are impacted by some characteristic or challenge, such as habitat loss, making them at risk of reaching threatened status in the future. This IBA not only stands out because of its importance to birds, but because of its vulnerability. The most serious issue it faces is damage to vital habitats caused by overpopulated white-tailed deer, and takeover of beneficial native habitat by invasive plants and pests. Additionally, with much ongoing development in the region, the area and its habitats are subjected to greater levels of nonpoint source pollution and face greater chances of human disturbance. Human activities and expansion within parks play a role in degradation because of increased disturbance and build-up of litter. Considering the sensitive state of the habitats within Rifle Camp Park, all potential impacts from this and any project need to be analyzed completely and in full context with simultaneous threats such as the mentioned over-browse by deer and surrounding development pressures. 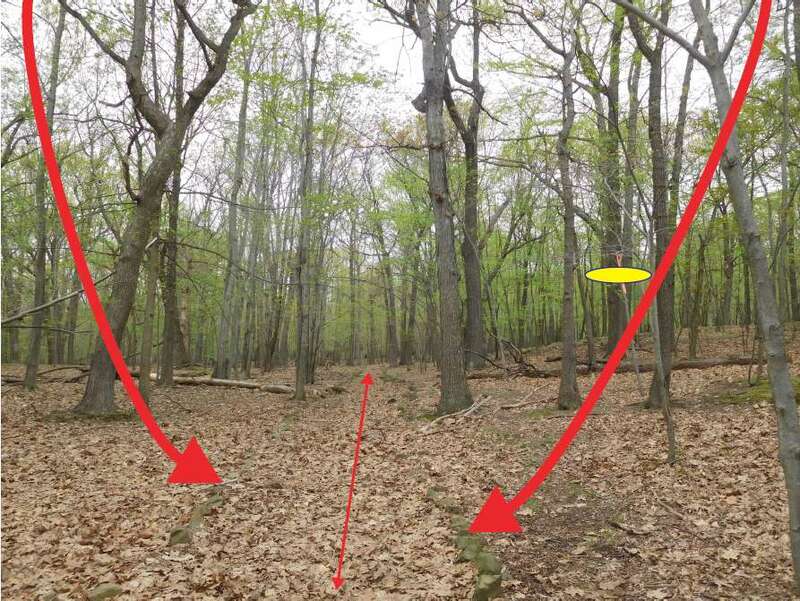 The proposed disk golf course, though a greener alternative to many other athletic courses, carries potential risk to wildlife given an inevitable increase in foot traffic through forested areas. Generally, the course and other proposed amenities will attract a larger number of visitors, which could alter the way species use the surrounding environment by pushing some to relocate to more secluded spots in the forest. In consequence, monitoring efforts on residing habitats as well as human behavior would be an important undertaking to ensure that critical habitats are not being trampled and there aren’t serious disruptions. Despite how unproblematic the sport may seem, there is a need to pay attention to any potential impacts of the course’s long-term existence. 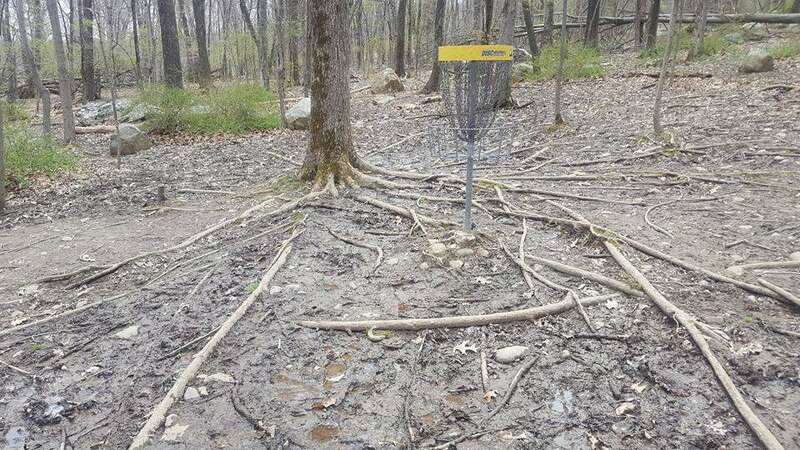 Several studies, including a University of Tennessee study published in 2011, suggest that, over time, traffic over soil from disk golf activity contributes significantly to soil compaction, which negatively impacts future vegetation growth and leads to increased soil erosion. 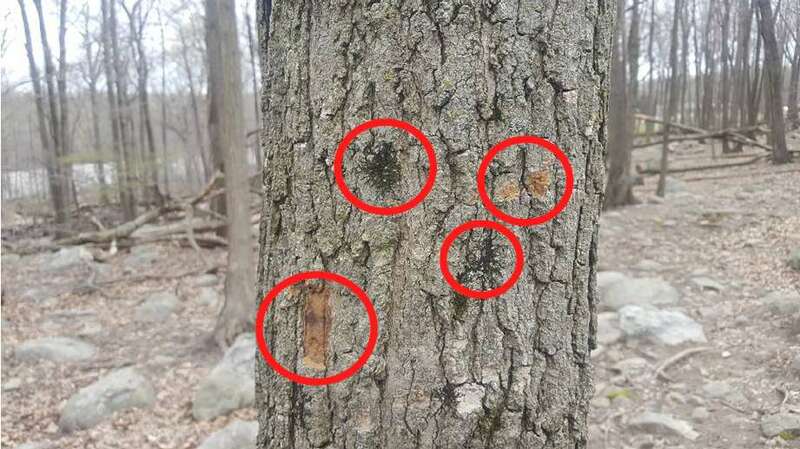 Additionally, as damage to nearby trees and plants has been reported at disk golf courses in the past, planners should take design initiatives in order to reduce the chance of repetitive hits from discs. 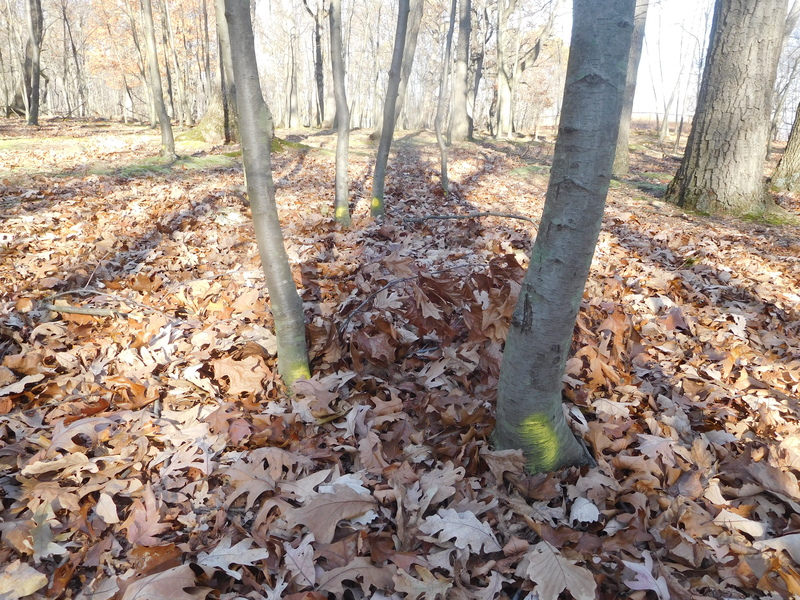 On the topic of planned vegetation and small tree removal, we stress the need for all actions to follow the expert advice of the County’s NJDEP-certified forester and for the forester to consistently be made aware of all components of the plan. Excessive removal of vegetation can be detrimental to species, especially endangered or threatened species, if the vegetation being cut down includes valuable habitat. If removal of any significant plant species or habitat occurs, we inquire whether a plan is in place to replant or replace any of that vegetation. Finally, we would like to confirm whether the proposed dog park is to be built on a section of wetland where amphibious species breed. Wetlands, which are havens for biodiversity and support a range of both plant and animal life, are important to preserve and therefore should be avoided as sites for construction. 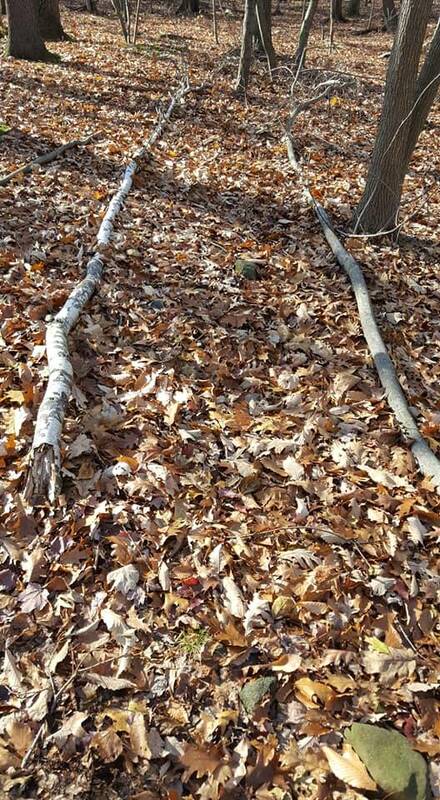 Like with all other activities of the Rifle Camp Park Improvement Project, we emphasize the need for complete confirmation from the forester or other appropriate environmental experts to ensure minimal ecological impact prior to installation. 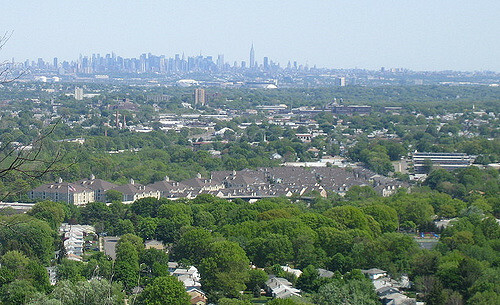 If selection of an alternative, less sensitive site is not at all possible, it is important for managers of the park to make the preservation of existing natural resources a major planning focus, ensure compliance with the forester and any other relevant professionals, and monitor any effects the course and other amenities may have on wildlife and ecosystem health. 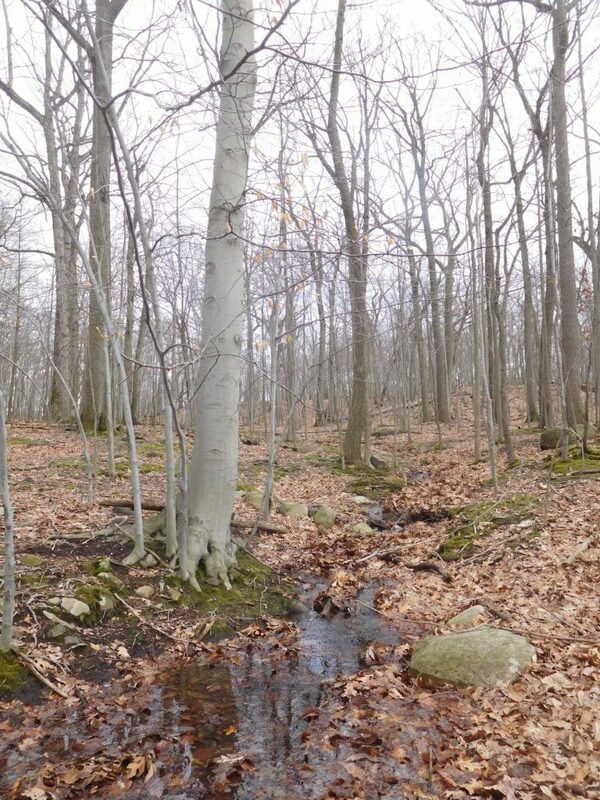 New Jersey Audubon is a strong supporter of outdoor recreation and connecting people to nature; however, IBAs are critical habitat where development and impacts should be avoided and minimized. The forest floor is muddy and lifeless, trees damaged and weakened. Cuts in tree bark allow harmful insects and diseases to enter. In time the tree will die. Nothing will ever grow on the fairways. Precious soil compacted and eroded away. With roots exposed, trees will weaken and fall. Disc Golf Course would pass through young forest. Important bird habitat will be destroyed. Roots will be damaged. Native moss and plants eliminated. 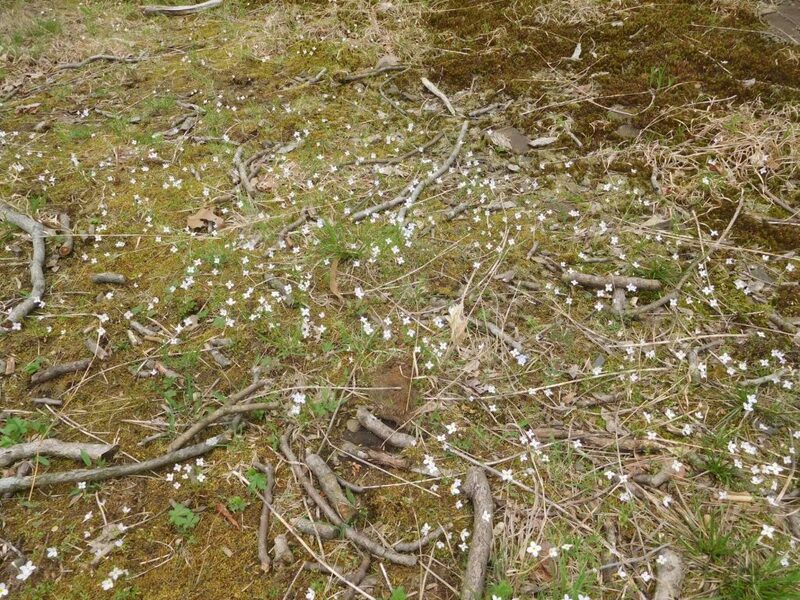 Spring Wildflowers would be wiped out by foot traffic. The Course passes near vernal pools and potential vernal pool habitat. The Course passes along ridge tops and fragile mossy glades. The Course follows directly along this seasonal stream. This Fairway is in close proximity to nature trails. Disc Golf fairway adjacent to existing nature trail. Trees that remain will suffer injury from discs and succumb to insects and disease. Was Rifle Camp Park Supposed To Be Natural? Below is a PDF showing maps from Rifle Camp Park’s original design in 1971. 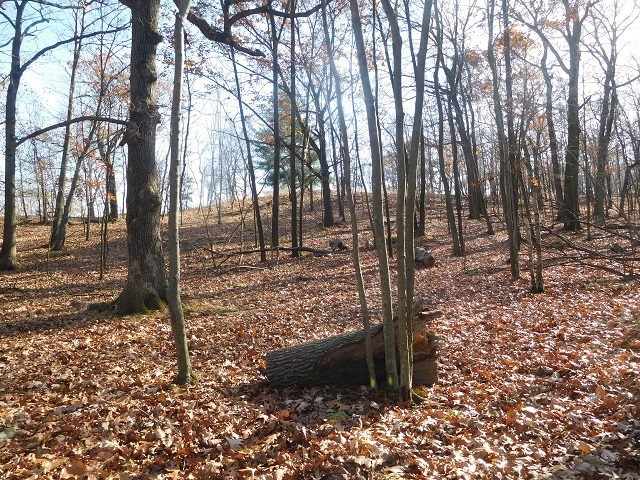 Until the Disc Golf Proposal, this plan has continued to be represented in all planning for this park- a passive activity park, dedicated to hiking, trails, and exploration of nature. This is the map of the proposed Disc Golf Course presented to the Passaic County Freeholders – all 18 holes, consuming most of Rifle Camp Park, including the specified Natural Areas. Parks and recreation on the whole has a problem with passive use areas. If you read the stuff they have you read in college to get a degree in parks and recreation, there is a lot of Horace Albright/Aldo Leopold/Frederick Law Olmsted stuff in there that all talks about passive use areas. Passive use is a major component of basic park design. Then we get out of college and try to cram as many active use areas into the park that we can. Everybody and their brother has an idea on what to do here, there and everywhere. The idea that there are areas set aside that you are not going to mess with and leave for the community to experience nature goes out the window. You need a pool. And playgrounds. And pavilions for picnics with barbecue grills and horseshoe pits. And baseball fields. And soccer fields. And community centers. And designated, paved bike trails. And dog parks. And disc golf courses. Eventually you run out of room and…so you know that passive use area? Nobody uses that, right? Of course people do use it, but they are doing their own thing. They won’t be organized. There generally is no club for people who like to wander alone in the woods and ponder life. Usually when you go after their land, they are sitting ducks. Sometimes they get organized and they look a lot like this group. Usually the most vocal are people who live nearby, they have a lot of their day to day invested in the passive use land being there. Stories like this don’t freak me out. Communities DO need passive use areas. Not every undeveloped piece of land with trees needs to be a disc golf course. There has to be a balance someplace. 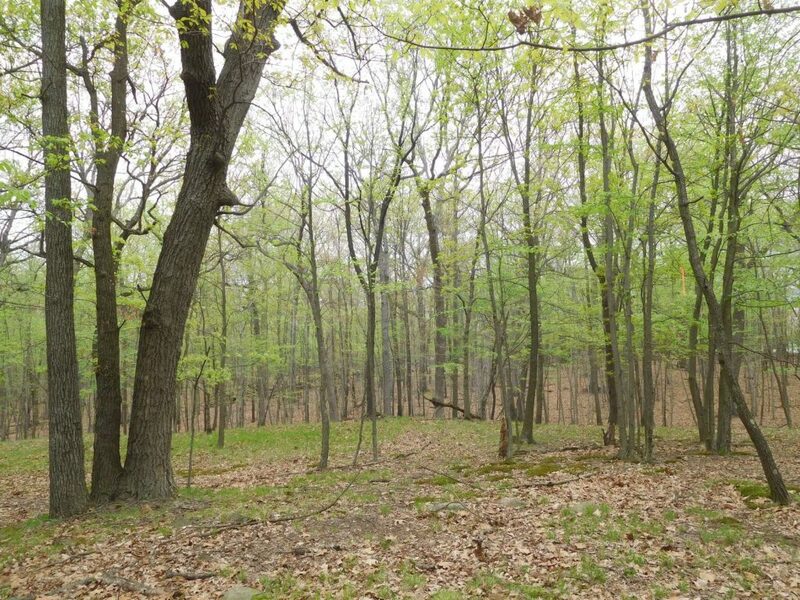 Bergen County Audubon Society and our over 2,000 members would like to voice our opposition to the proposed Disc Golf development planned for Rifle Camp Rd. section of Garret Mountain Preserve. The proposed removal of 100 small trees will cause an interruption of the natural progression of mature to juvenile tree replacement. There will be a point in time where the mature trees will be at their end of life and the number of juvenile trees to replace them will be limited. 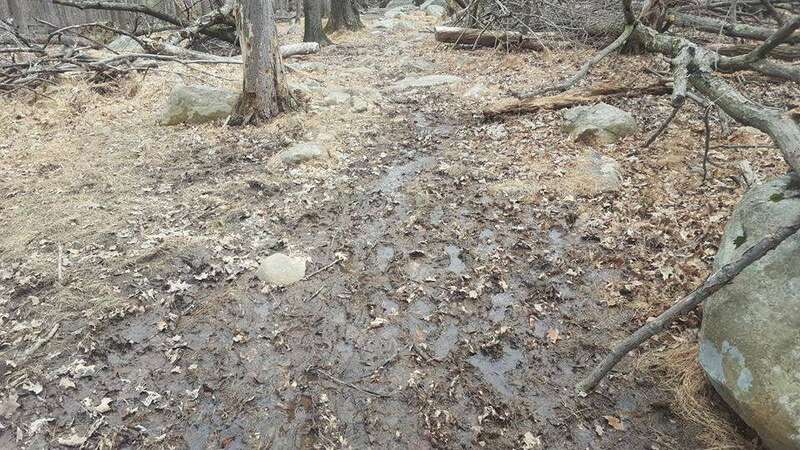 In addition, the removal of young trees and shrubs in combination with the trampling of paths between each disc golf station would make this area more prone to erosion and flooding. In addition, the fragmenting of the habitat (Tree removal) will threaten many breeding birds that are threatened or endangered like the Wood Thrush, whose numbers have been drastically reduced due to the loss of unbroken woodland habitat. 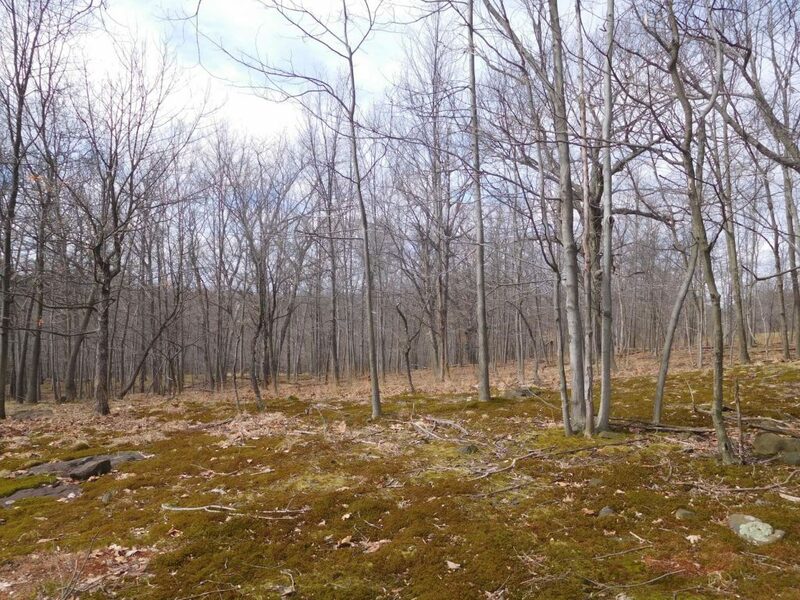 Garret Mountain Preserve is home to nesting Owls, warblers, hawks and migrating species of birds as well as home to smaller mammals who depend upon cover, seed and insects to survive and reproduce. The disturbance, noise and impact on trees, that an 18-hole disc golf development will create while building and in use will make the habitat inhabitable to many of the current species. We respectfully ask you to reconsider this decision. Please contact me if you would like to discuss this. The Animal Protection League of New Jersey (APLNJ) is formally joining the Save Rifle Camp Park Coalition. 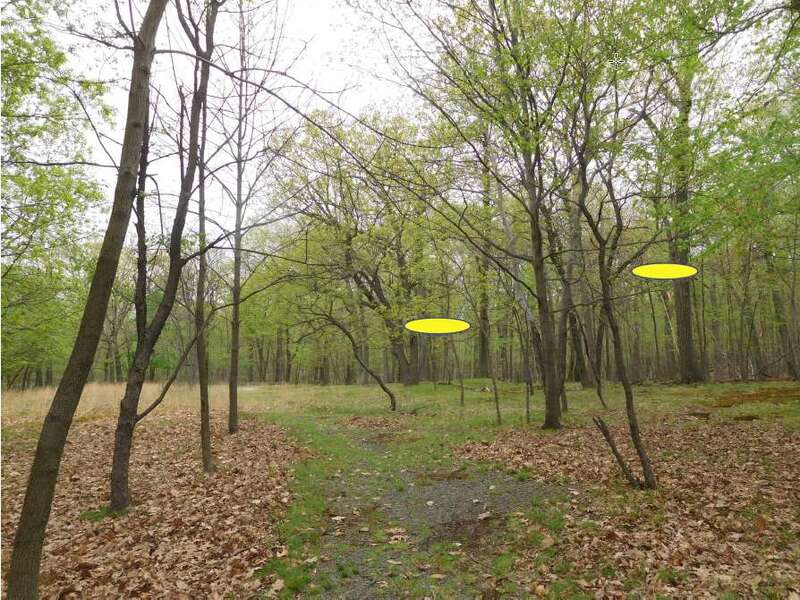 APLNJ opposes the development of Rifle Camp Park into an 18-hole disc golf course. 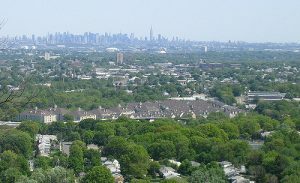 APLNJ members who live around the park reached out to us to help stop this development project that would destroy the natural beauty of the park. 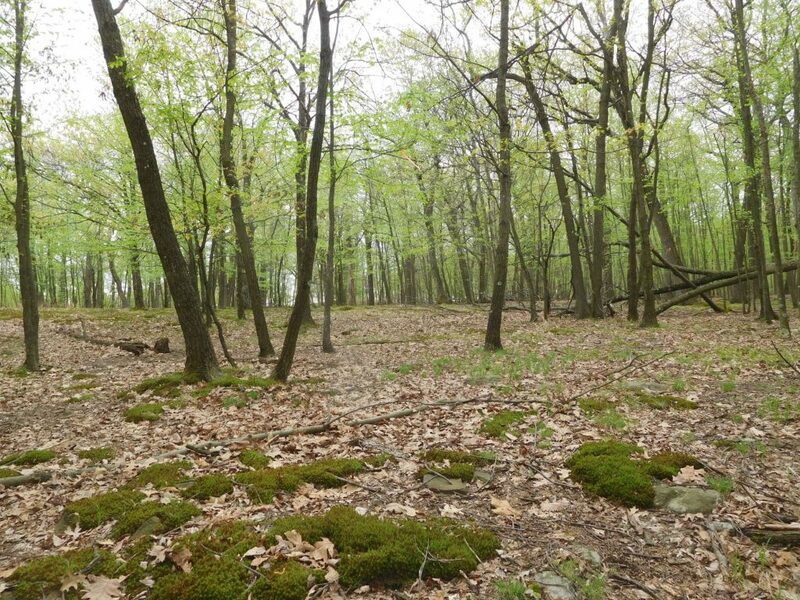 The Passaic County Freeholders have an opportunity to protect and preserve this natural area from the unintended consequences to development, which are many. Displaced wildlife alone can lead to conflicts and disruption. This development compromises the environment and is not in line with the goals plainly stated in the Parks, Recreation and Open Space Master Plan. 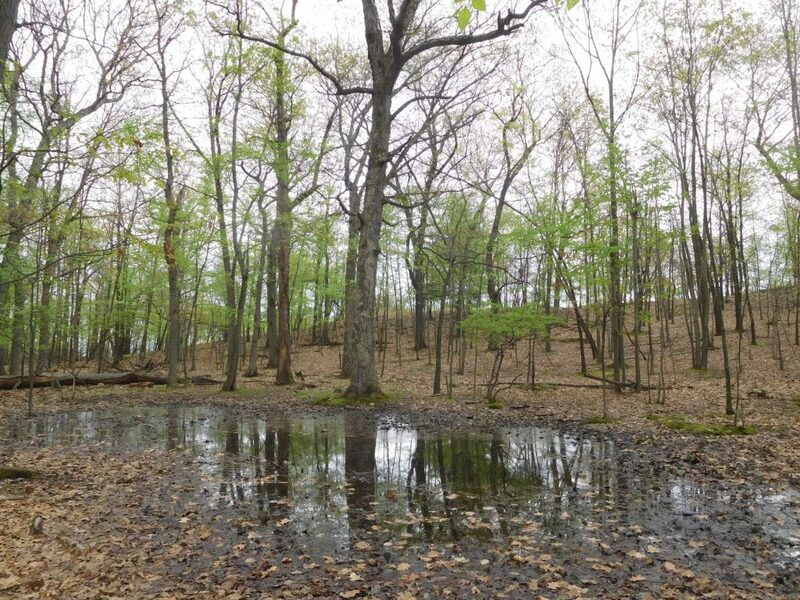 If members of the Passaic County Freeholders board want disc golfing, when APLNJ checked, there were nineteen disc golfing facilities in the state. There is no urgent need for such a facility within Rifle Camp Park. Disc golfing is inherently dangerous and while all sports have risks, this “sport” can endanger nonparticipants. The solution is clear. The Passaic County Freeholders should abide by the public will, who are overwhelmingly opposed to the disc golf course in Rifle Camp Park. APLNJ implores Passaic County Freeholders to scrap the proposal to install a disc golf course at Rifle Camp Park. If the Freeholders move forward with this ill-advised plan, APLNJ strongly recommends that a full public review process is undertaken, an assessment of the impact to the community and park is performed, and to think of another place outside of this pristine environment be used instead.